Digital Infrastructure / Disruptive Innovators: Obviously, all of these robots, automation tools and e-commerce solutions will also draw heavily from the Digital Infrastructure and Disruptive Innovators theme as they will demand significant amounts of bandwidth and robotics. 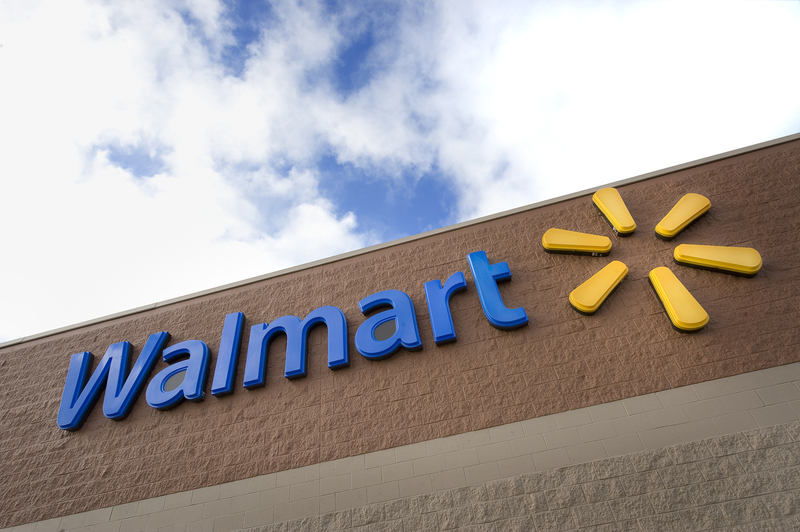 Keep in mind, the $11 billion planned investment is to overhaul 500 Walmart stores — the company has over 5,000 stores worldwide. This investment is just the tip of the iceberg. Aging of the Population: Almost as an aside, two enhancements that were mentioned that while not specifically tied to this theme, appear to be driven by a more senior population are “adding new signage” and “pharmacy department makeovers that will include private consultation rooms”. More details will have to be gathered but our guess is that Walmart is recognizing that its pharmacy departments are going to be under tremendous demand as more and more Baby Boomers head into their senior years. Also, as a nod back to the battle against Amazon and its acquisition of Pillpak, having physical pharmacies is to its advantage over online-only.